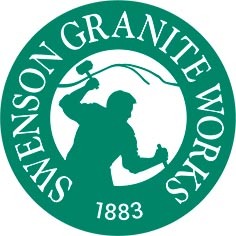 Join us Thursday, April 26 at 7 p.m. in Taylor Community’s Woodside Building as David Dufour shares the history of Swenson Granite – a business that has been quarrying and cutting granite in New England since 1883. Founded by Swedish immigrant John Swenson, the company is now headed by the fourth generation of the Swenson family. 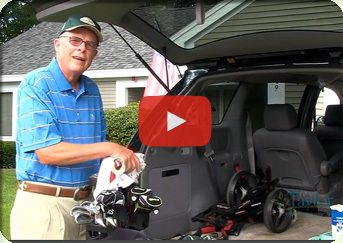 For more than a century, the Swenson name has remained synonymous with a steadfast commitment to quality and service. It is this commitment, combined with adaptability in the marketplace, which Swenson Granite credits for its longevity, growth and prosperity.